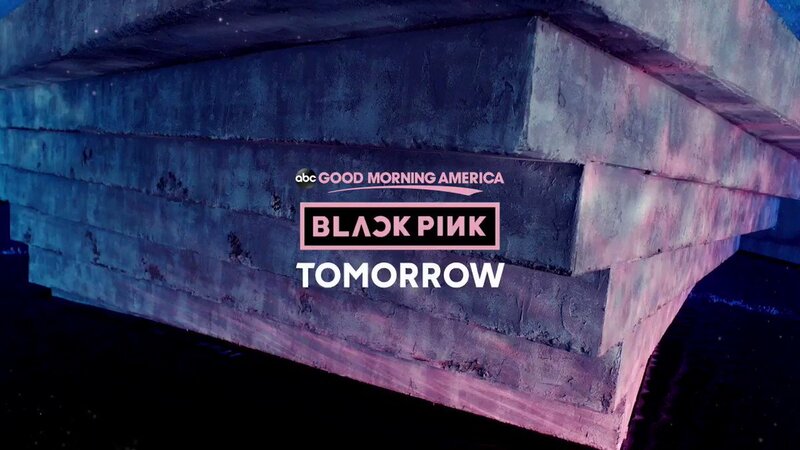 Good Morning America's tweet - "WHO'S READY FOR #BLACKPINKonGMA TOMORROW?! 🖤💗 #BLACKPINK #블랙핑크 #INYOURAREA "
Good luck and have a great time, @ygofficialblink! uyy anong oras to sa pilipinas!?! ?